Holla! It's Wednesday WINSday - the day where I showcase one of our units, some of the feedback left about it, and give YOU a chance to WIN it! 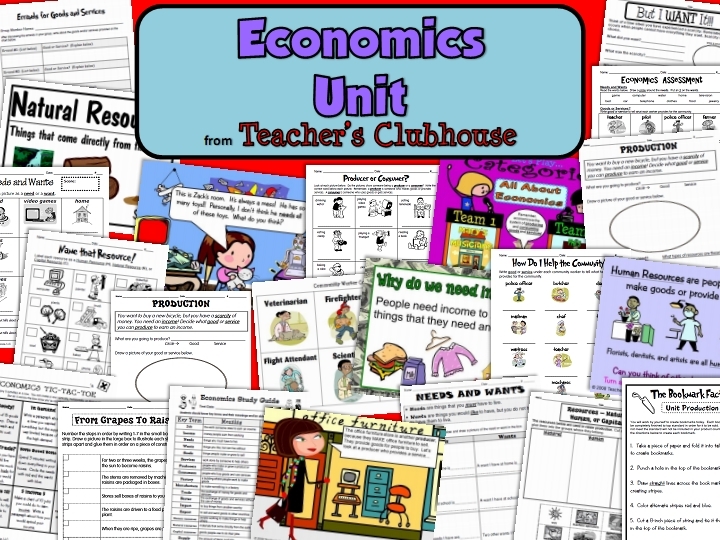 Today, I'm showcasing our Economics Unit. 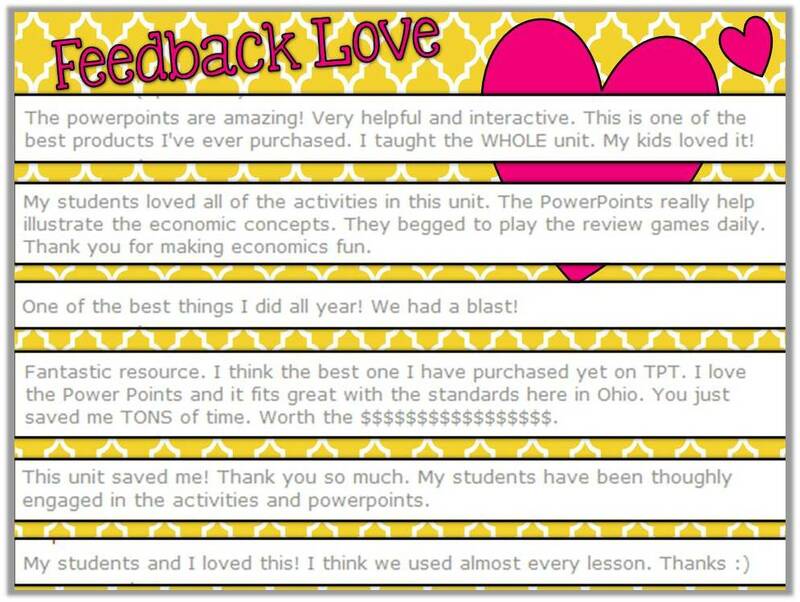 I LOVE teaching this unit! There are so many fun things you can do and books that tie into it. Our bundle is FULL of resources to enhance this study in your classroom. 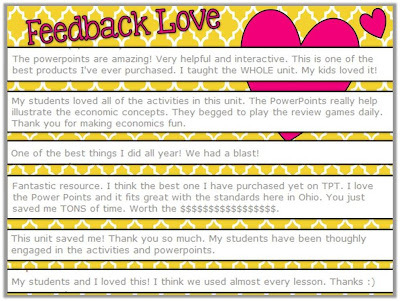 We've got games, quizzes, signs, instructional PowerPoints (PC Only), and more! I have to say my absolute favorite resources are our PowerPoints. 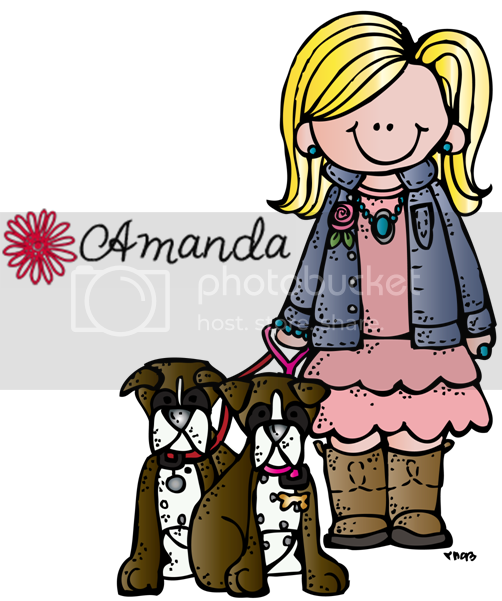 Many of them are animated with characters who "walk" the students through learning about the concepts...they're almost like watching a little movie and are interactive so students LOVE them! 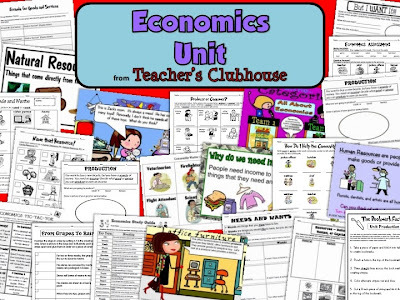 To win this unit, just visit our TpT page at http://www.teacherspayteachers.com/Product/Economics-Unit-from-Teachers-Clubhouse-380248 to read the description of all activities included. Then, comment below to let me know which activity you think your students would enjoy the MOST! 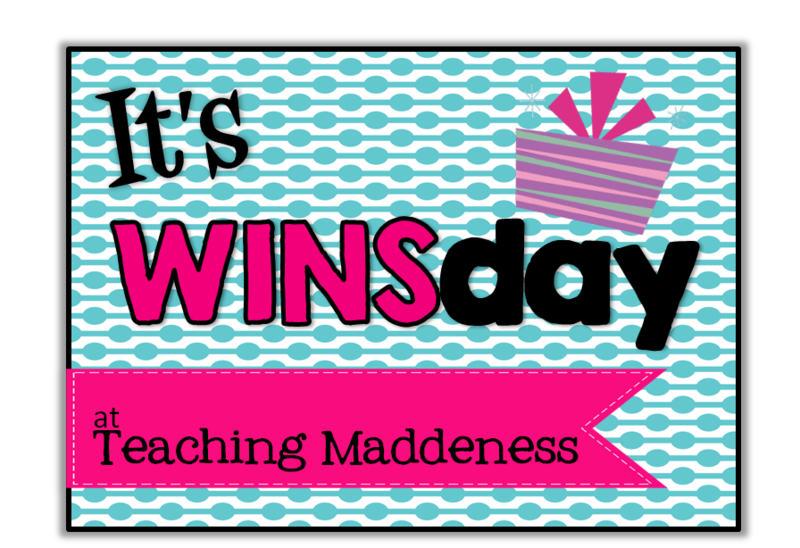 The winner be selected and announced in my next post! That'll be the Economics Tic-Tac-Toe! I like the book mark assembly line. I like the hands on activity for students to understand the assembly line. Hard to choose! I think they are all great!! Probably the Needs and Wants PowerPoint just because it looks like so much fun but any of the hands on activitites look great!! I actually have the privilege of teaching PreSchool and First Grade. I could definitely use this unit in both of my classrooms. The Community helpers cards would be great for my PreSchool class and I know that my first grade students would LOVE the powerpoint jeopardy game for the smartboard. This unit is AH-MAZING! I teach 3rd grade and all of the lessons fit right into our curriculum. I LOVE the 10th lesson, The Bookmark Factory. What a great idea and how fun! The description made me think of the episode of The Big Bang Theory where the gang makes "Penny Blossoms" in an assembly line. HA! The grapes to raisins sequencing activity would be interesting...students are all familiar with raisins but perhaps have not thought about the steps involved in producing them. I really think my kids would love the Production activity, as I have a creative and very independent group this year. Hearing all about their planned product/service would be very revealing, too! This is an awesome unit!!! My kiddos would love the Needs and Wants Quiz. This whole unit is amazing!! 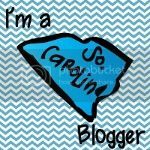 I just found your products today and could not wait to get home to read your blog! My kiddos would love everything but I think the favorite would be "From Grapes to Raisins"! I cannot wait to check out all of your products! 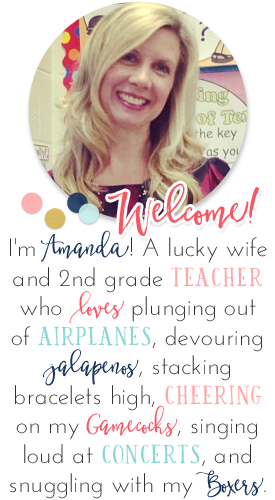 I am so excited that you teach 2nd grade! The Bookmark Factory for sure! Awesome unit. I love this! I especially like the Community Helpers cards because that's a HUGE social studies unit for me! I think my students would love the community helpers cards. 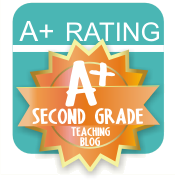 My students would truly benefit from this whole unit, especially The Bookmark Factory. I think my kids would love both activities with the grapes/raisins. Sounds like fun! This is an amazing unit and would compliment an economics field trip we go on at the end of the year. My students would love the grapes to raisins production activities, as well as the PowerPoint on natural, human, and capital resources. Tat is exactly what u teach!!! The name that resource power point sounds like just the ticket!! Producers and Consumers in the shopping mall should interest them. (I usually have some fashionistas!) I also really think the assemble line activity in Bookmarks Factory would be educational while being loads of fun! It looks like a lot of thought and work went into this unit. Thanks for the chance of winning it. Oh my gosh...I absolutely L-O-V-E this unit!!! I'd be over-the-moon excited to win!!!! My 2nd graders would love the bookmark assembly activity!! Thanks so much!! Bookmark Assembly for sure! Love it! A Look at Last Week...Getting Caught Up! 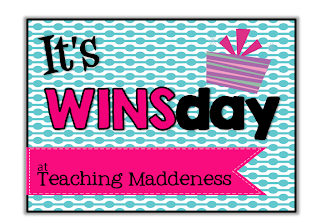 Everything is Better PINK....A Giveaway!